Tomoko Takahira (Asaka Seto) lives an ordinary life with her husband Jun Takahira (Koji Ookura). 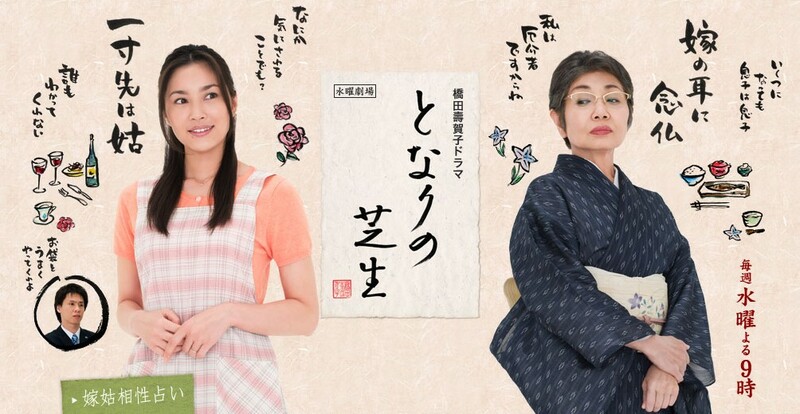 One day, Tomoko must live with her demanding mother-in-law Shino Takahira (Pinko Izumi). Conflicts soon arise as they deal with family issues. Remake of "Tonari no Shibafu” - a popular short series that aired on NHK’s Ginga Terebi (Galaxy TV) in 1976.